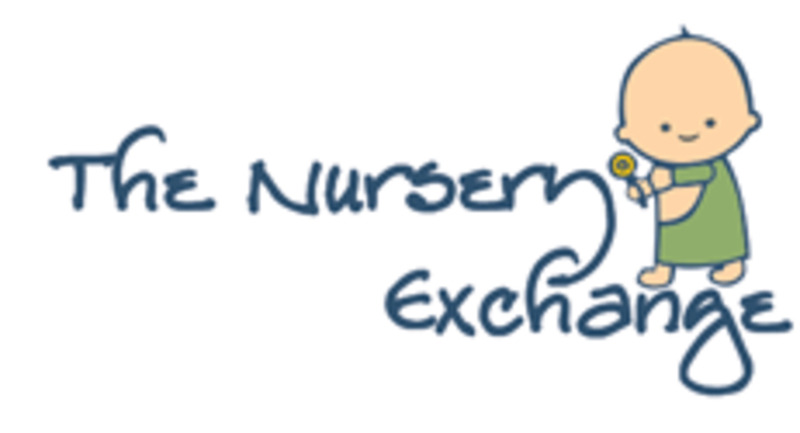 The Nursery Exchange doesn’t charge a listing fee to place an advert on the site. The seller pays a 9% commission once the item is sold. Sellers can either set a fixed price for an item or use the ‘Make an offer’ feature, in which buyers set their minimum price and the system automatically accepts any offer over that price for a quick sale. The website also has an innovative ‘search by postcode’ feature so buyers can find sellers in their local area. Customers can also register for email alerts to let them know when new items are posted in a certain category or location. 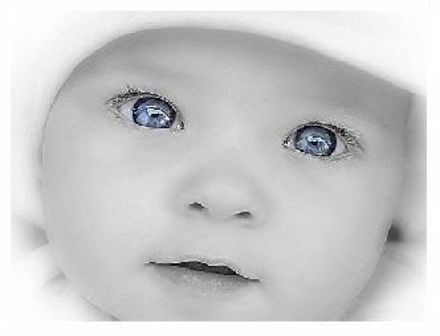 Anyone who buys a new cot, crib or carrycot - we can supply the exact size & shape of mattress to fit.